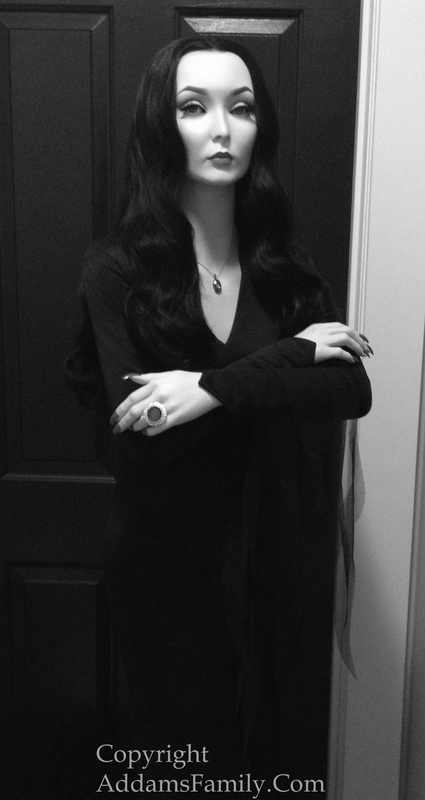 21 Chester Place: The Real Addams Family House. Due to spam robots, you will need to copy and paste email addresses. 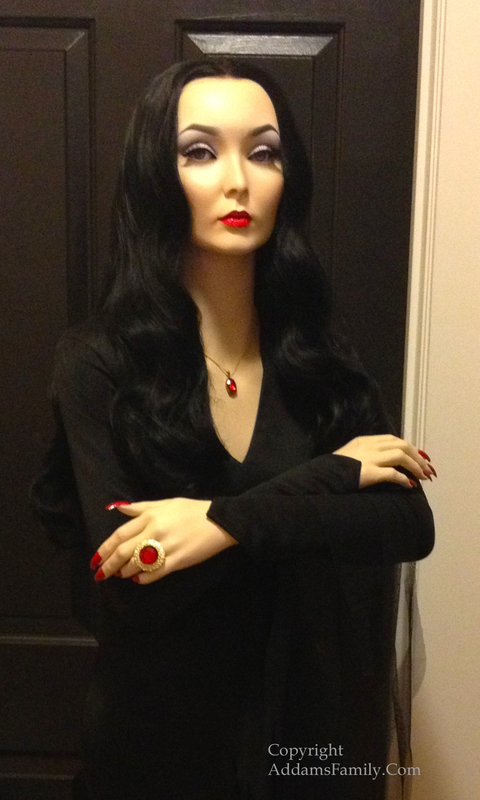 sculpture of Mortica Addams. The likeness is incredible. 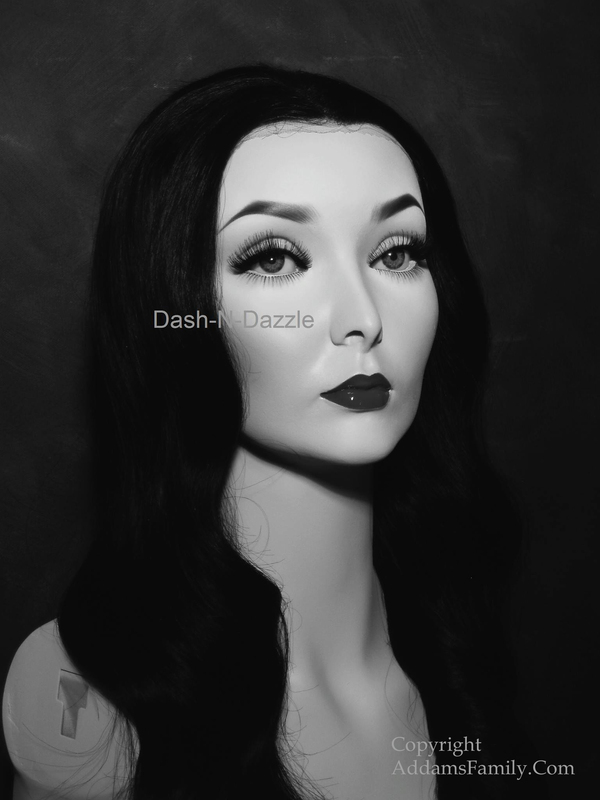 The makeup was done by Dash and Dazzle. Bob worked for the studios during the 1960's and 70's. 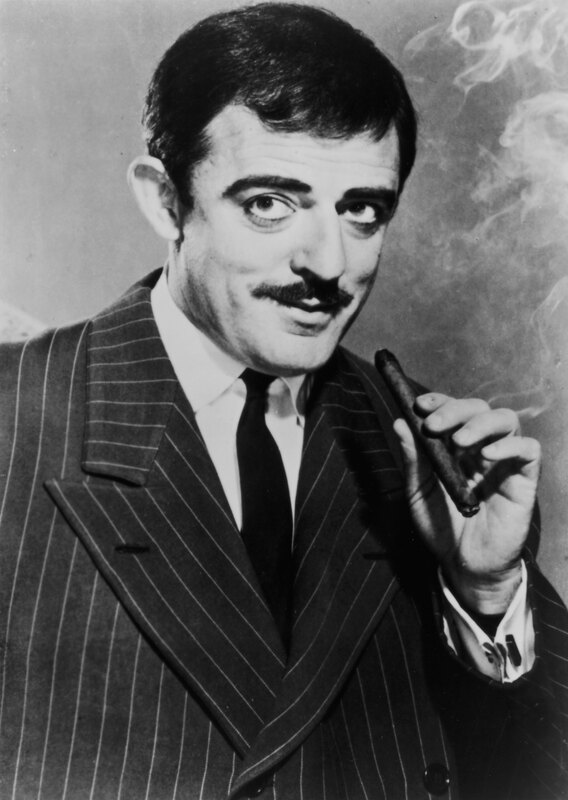 He produced works based on many of the TV shows on the air during that period. 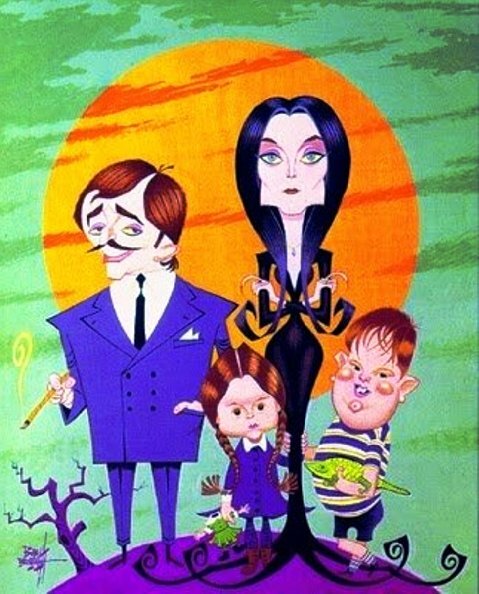 Thanks to Greg for connecting with AddamsFamily.Com and bring us a piece of TV history. 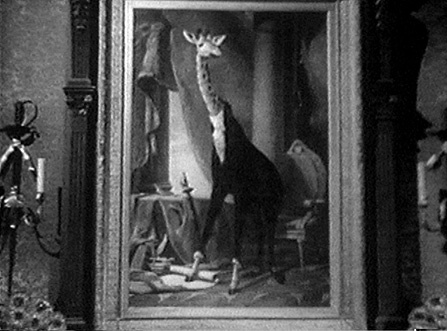 Bob also provided information about the Giraffe in the Suit portrait that hangs on the set. The painting was done by Karl Hubenthal. Take a look at the Karl Hubenthal site. This doodle ran for 24 hours on January, 7th 2012. The banner appeared on Google's sites in Austrailia, United States and England. 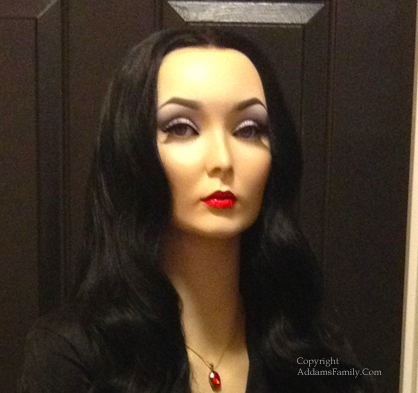 AddamsFamily.Com thanks Google and the Tee and Charles Addams Foundation. 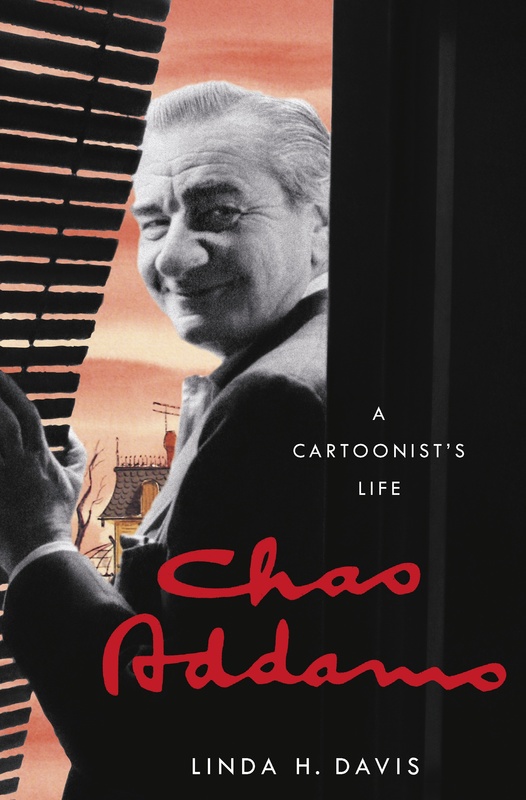 I recommend that you go to the site for some great historical information about Charles Addams, the Addams Family and some of Charles Addams original cartoons. Meet the cast and see Charles Addams' works presented with narration. 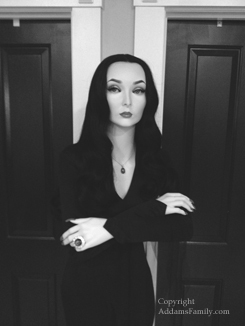 ï¿½I have seen quite a few students looking up at all the photographs and especially at the Addams Family photoï¿½s, everybody remembers that show,ï¿½ said Marianne Afifi, associate dean at the Oviatt Library. 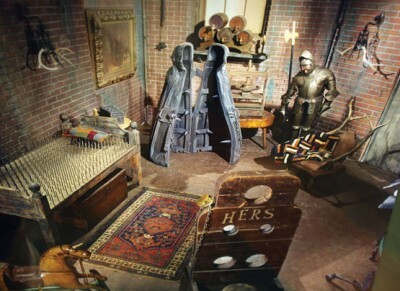 It has images of the different sets and characters from the black-and-white TV show. 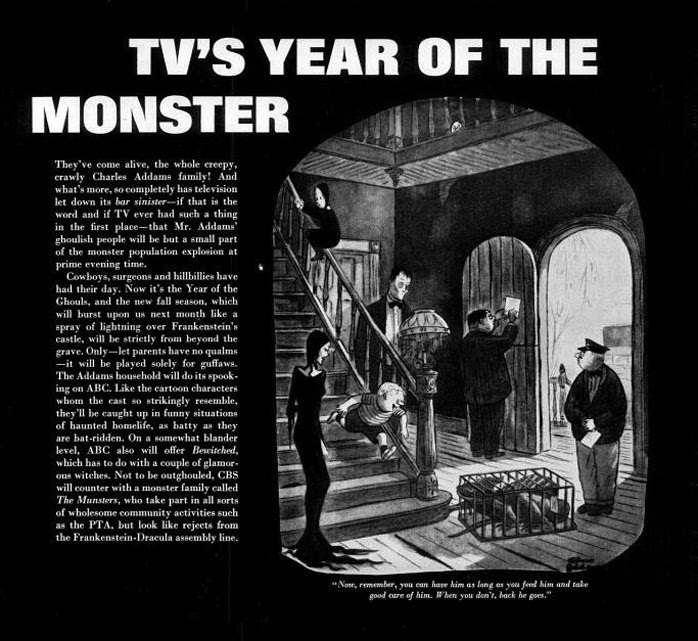 This assignment for TV Guide magazine allowed the public to see the show in color for the first time. Thanks to David for submitting these samples. 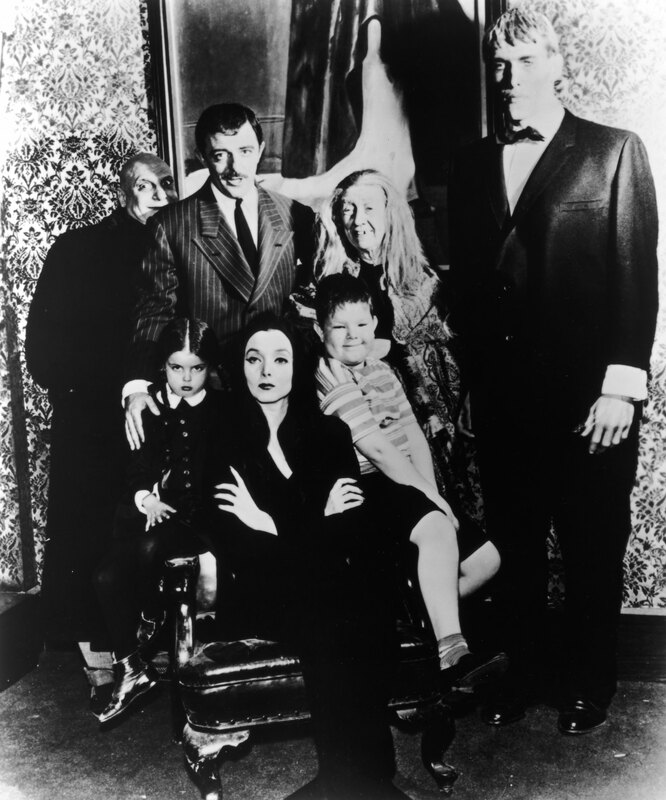 Vic Mizzy, composer of the Addams Family Theme passes at age 93. You may not know Vic Mizzy's name, but you know his works. Vic Mizzy wrote many of the iconic TV themes of the 1960s and 70's.. Perhaps his most memorable theme song is The Addams Family theme, he also wrote the theme for Green Acres, starring Eddie Albert and Eva Gabor. Vic Mizzy also scored many of Don Knott's movies. AddamsFamily.Com sends our condolences to the Mizzy family and friends. 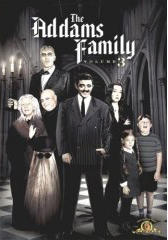 The Addams Family TV Series has been released in 3 volumes. You can buy them individually or as a box set. The first volume will contain 20-22 episodes and a bonus disc. Look for Volume 1 to be release Tuesday, October 24th. 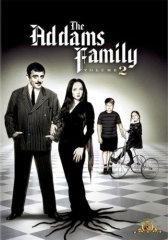 The Addams Family TV series will be on DVD. These will be the only officially licensed set of DVDs. 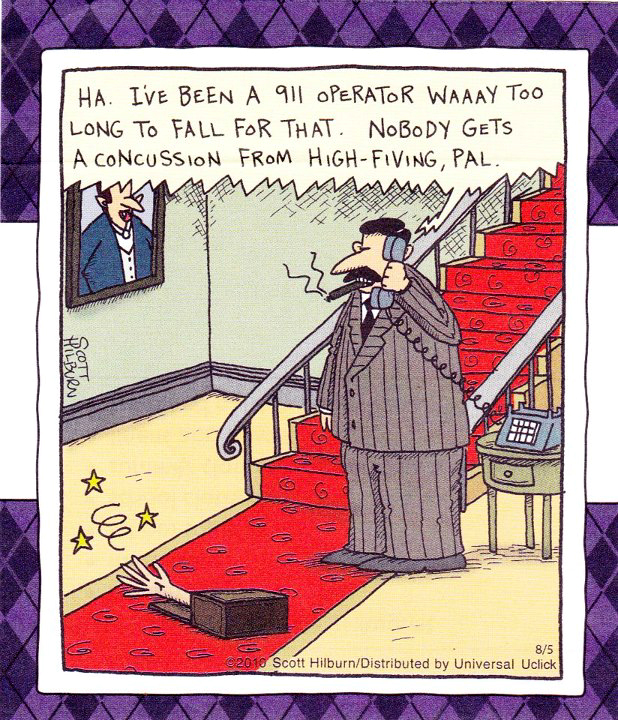 and show your appreciation of Charles Addams' work. These are high quality scans that have been provided by Fox Home Entertainment. Please do not distribute, sell, reprint, or otherwise use these images for any commercial purposes without the express permission of Fox Home Entertainment. 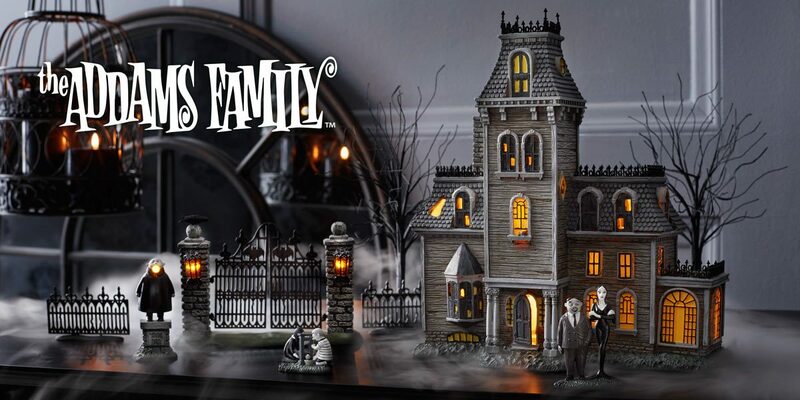 They are intended for the personal enjoyment of Addams Family fans. 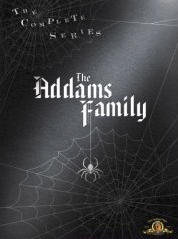 I finished reading it and I recommend it to all Addams Family fans. 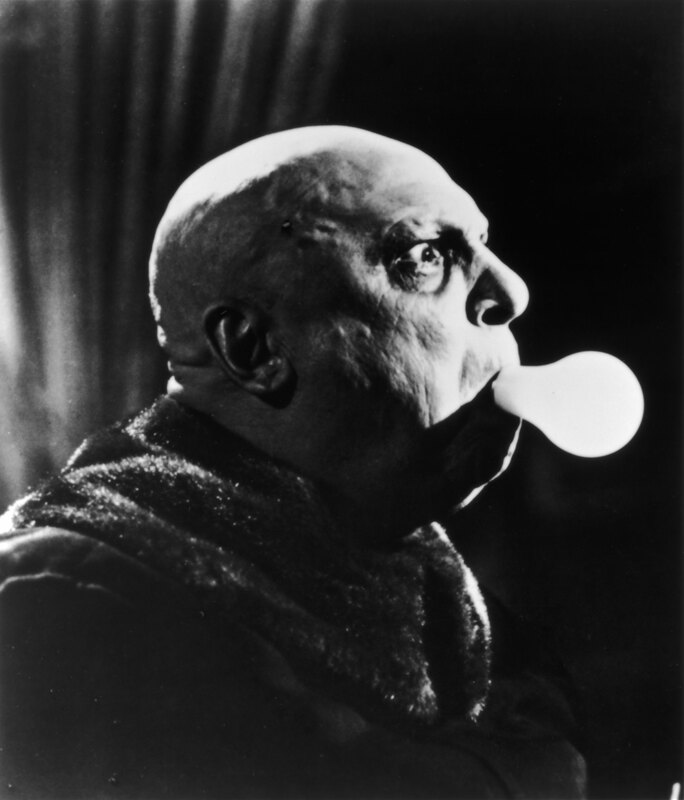 Searching for "Fester" or "Addams" will yield a large number of results. Most things can be found in the FAQ and the History pages. 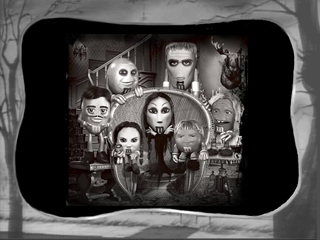 M&Ms commercial uses The Addams Family to promote M&Ms dark chocolate. Thanks to Mr. Monster for providing this image. 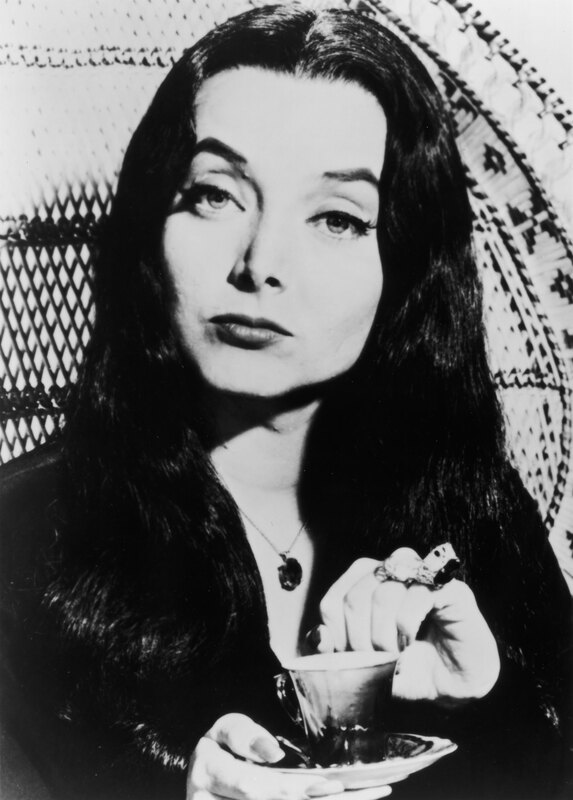 E-Mail Felix Silla (Cousin Itt) of the Original Addams Family. Nicole Fugere, Michael Roberds, and Ken Weatherwax have closed their E-Mail accounts. A bio of Charles Addams Written by Ron MacCloskey, from Westfield, New Jersey, Charles Addams home town. from International Game Technology (IGT). IGT has released a new Video Slot Machine based on the Original series. Look for it on your next trip to Las Vegas, Atlantic City or where ever gambling in legal. I'd love to have one for my game room. 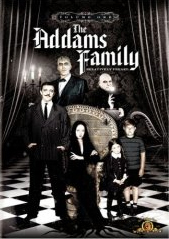 Addams Family Reunion Press Release. 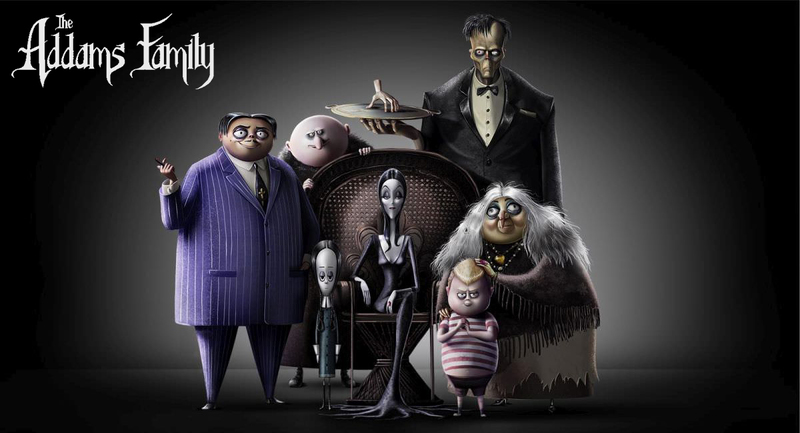 Cast List of the New Addams Family. The content of this site is intended for personal ejoyment. 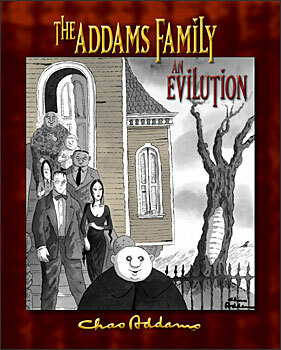 Thanks to the Tee and Charles Addams Foundation for their support.